Scribe Publishing Company, 9780991602131, 304pp. When Jeni's boyfriend, Ice, doesn't show up to join her on vacation, she discovers that he's not only been abducted, but cursed—a curse that makes him a threat to Jeni's life. 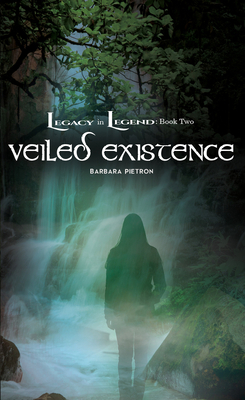 The quest for answers leads to an entity from Irish and Celtic legend, an immortal witch that has been exacting her vengeance for centuries. To best this formidable foe, Jeni must embrace ancient druid magic and break the curse before it takes her life.